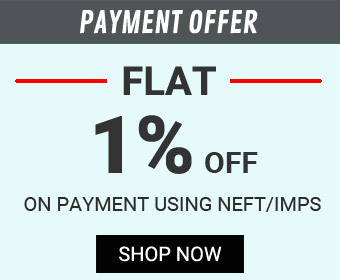 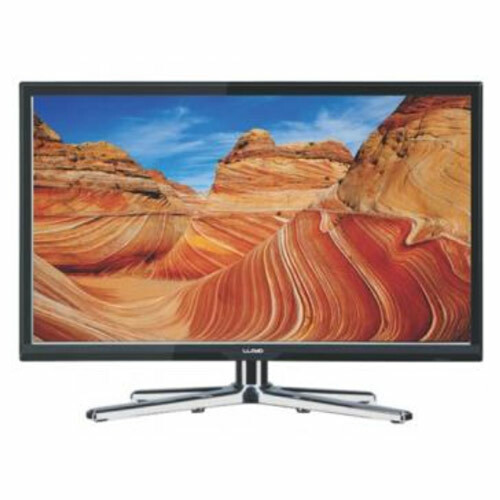 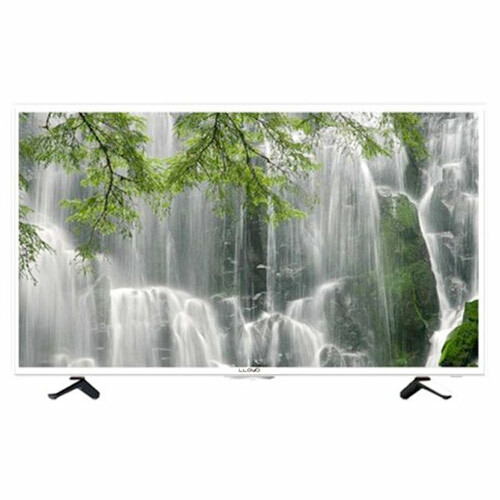 If you are looking for a new television set, your search ends here. 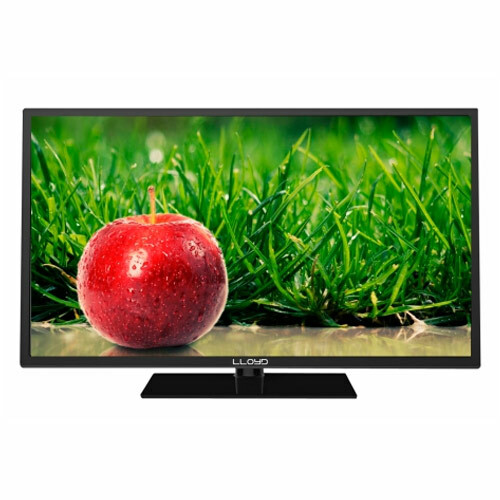 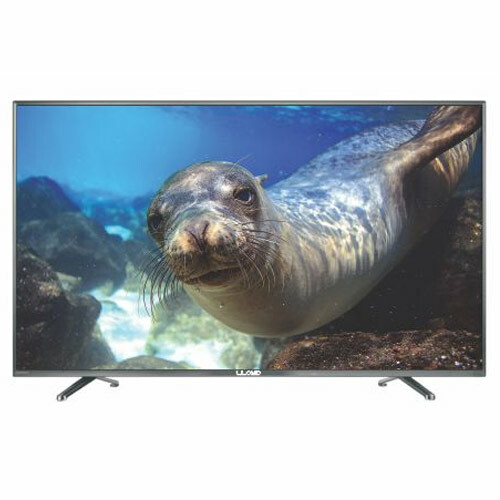 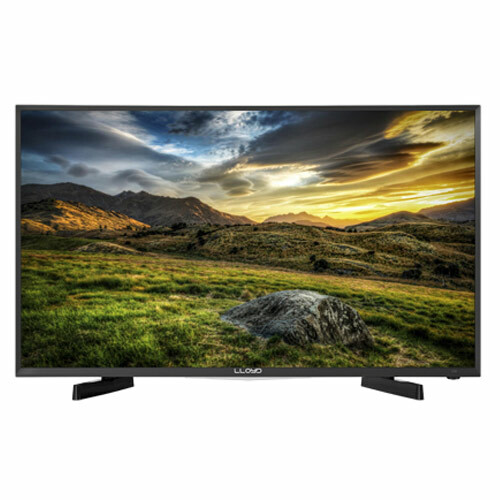 get Lloyd L75UHD 189 Cm (75) 4K Ultra HD LED Television at a pocket-friendly price. 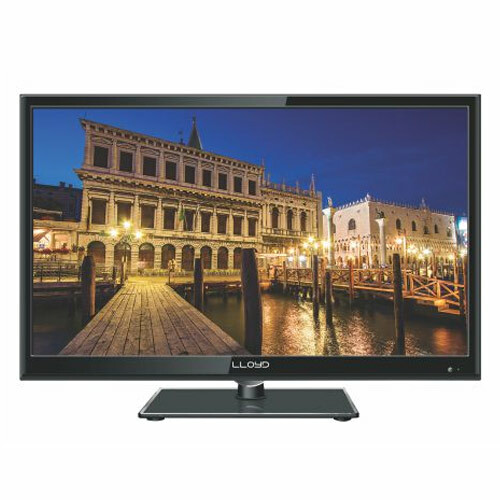 To make you feel like you are in a movie theatre, Lloyd brings to you a stylish television with the latest technology. 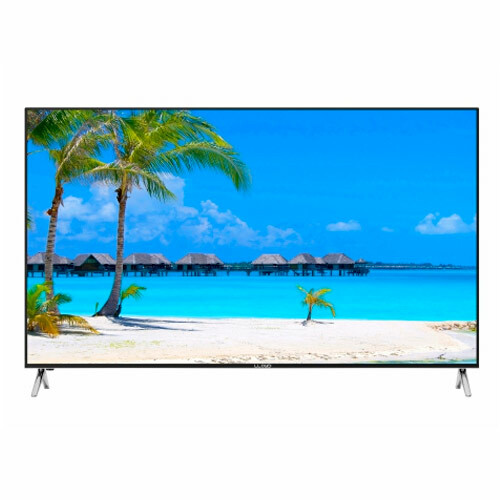 It will take your television viewing experience to new heights and will therefore stun you with its wide range of features and high-end performance.